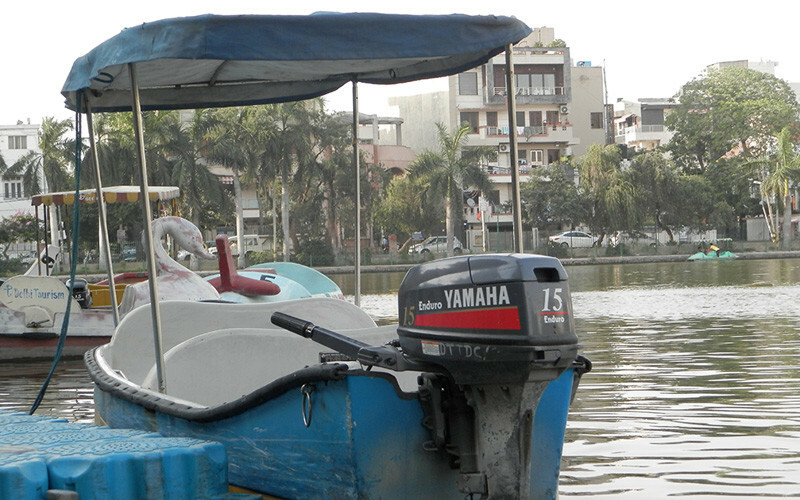 Not many people know that Delhi has some wonderful places for all the boating enthusiasts out there. If you too have been bitten by the boating bug, Delhi has a choice clutch of pretty boating spots that you&apos;re going to adore now that winters are almost upon us! Scroll through and get to work exploring your city peeps! Let’s start with the most iconic monument of Delhi and the most-frequented place popular with both the tourists and residents alike. India Gate and its surrounding areas are one of the most fascinating & happening places right in the middle of the city. 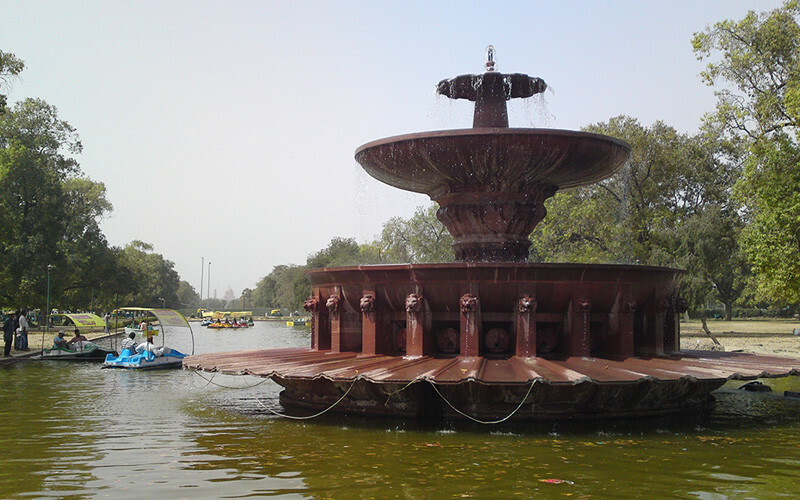 The rolling greens, vast open spaces with fountains and a canal which runs parallel to Rajpath is a feast for the eyes. 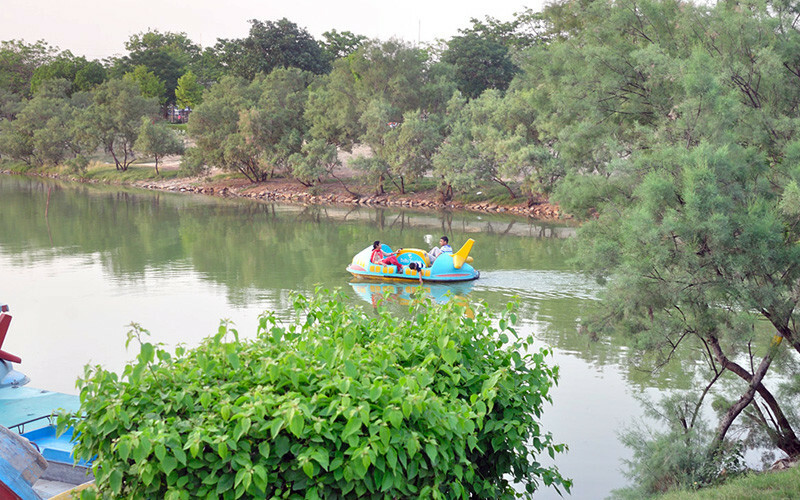 With 20 paddle boats and 19 row boats at the Boat Club, it&apos;s a great hangout zone for young couples, friends and families and the prices are reasonable too - Rs 50 per person for a 15-minute ride and Rs 100 for a 30 minute ride from 2-9 PM everyday. 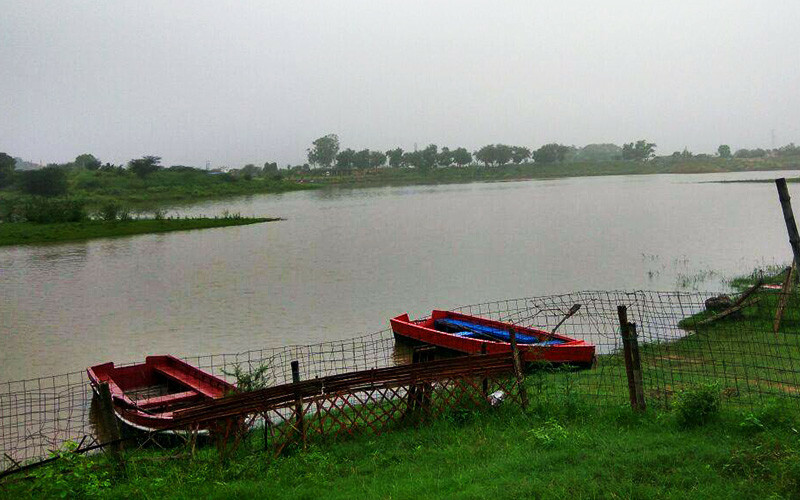 A multi-disciplinary sports complex, Bhalswa Lake, is notable for the range of water sports facilities it offers. If you are tired of plain paddle boating, you can try your skills at canoeing, kayaking and rowing too! Rather save your energy & enjoy the lake? How about water scooters and hovercrafts? Yup, these have been introduced for the Delhi denizens to fulfill their watersports fantasies! Another delightful lake in Model Town is the Naini Lake which offers cheap rides on Shikaras for as little as Rs 120 for taking you twice, yes twice, around the lake! Accommodating six persons plus one child, this ride should not be missed; however, if you would like to explore the lake on your own, then a paddle boat will set you back by a princely sum of Rs 50, four pairs of strong legs for 30 minutes! The Swarna Jayanti Park, which is also known as the Japanese Park is the largest gem in the crown of Rohini and an alluring oasis for the tired and exhausted Delhiites. It is among the largest parks in Delhi and covers 250 acres of land dotted with multiple lakes, gardens and playgrounds. One of the many lakes inside the park supports boating facilities. 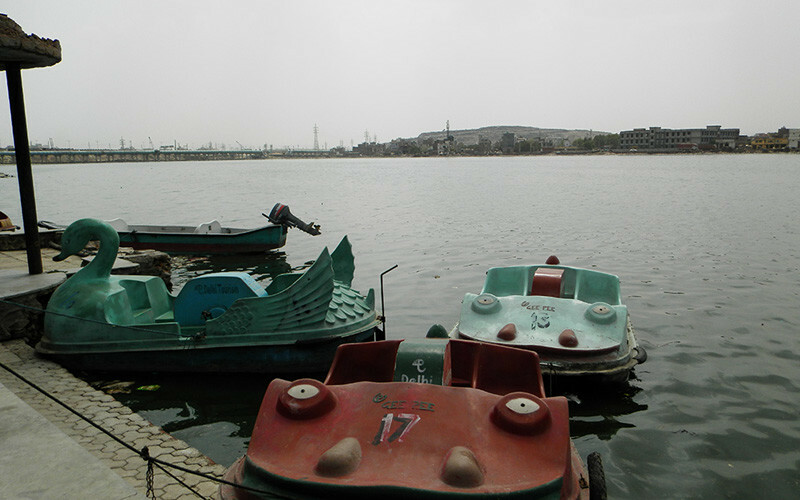 Both pedal boats and shikaras (Kashmiri boats) are available. Charges vary according to the type of boats chosen. Come on over! Situated just a mere 60 kms from Delhi in Haryana, it&apos;s home to the Saras or the crane which can be spotted in flocks of hundreds along with other water fowl like the kingfishers & besides this, the lake offers a wonderful boat ride to its visitors. Tempted already? This one&apos;s the perfect Sundaying spot for all Gurgaon peeps! Just 20 kms out of Delhi lies the world-famous Surajkund area. The annual Surajkund International Crafts Mela draws performing artists from all over the country and abroad. This is an event which is awaited all year long. The place also hosts a lake which can be thoroughly enjoyed floating around in a boat. Built by Raja Surajmal in 10th Century, it&apos;s a man-made catchment lake and deserves a drop-by! There are also some other minor water bodies in and around Delhi such as the Tihar Lake in Hari Nagar and the Prasad Nagar Lake. You can also boat at Worlds of Wonder in Noida and Adventure Island in Rohini. Happy boating y&apos;all!